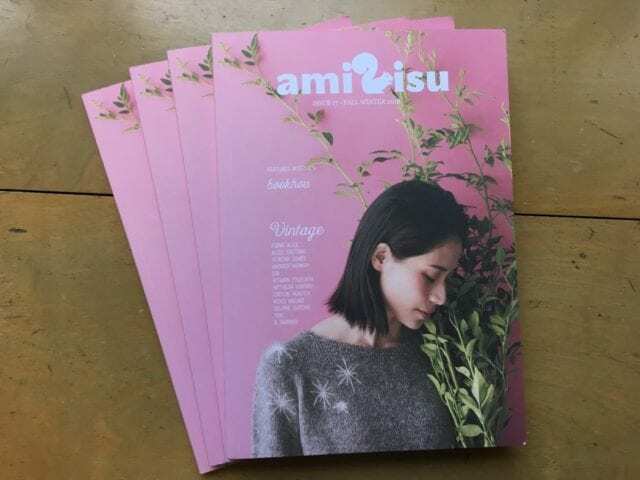 The latest issue of Amirisu is here! 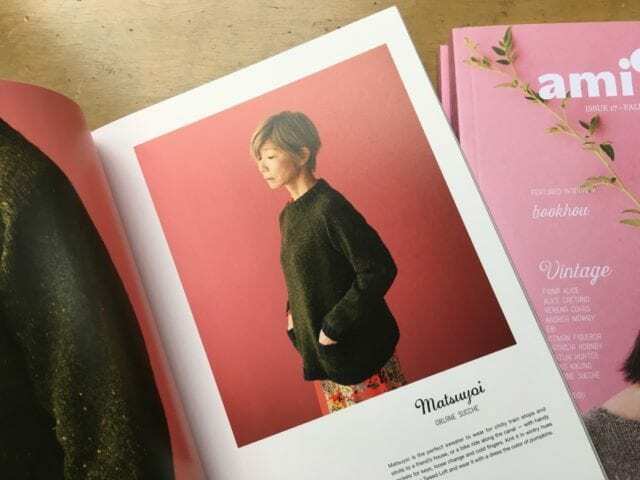 Amirisu is a bilingual knitting magazine from Japan, each issue filled with patterns, articles, and interviews. 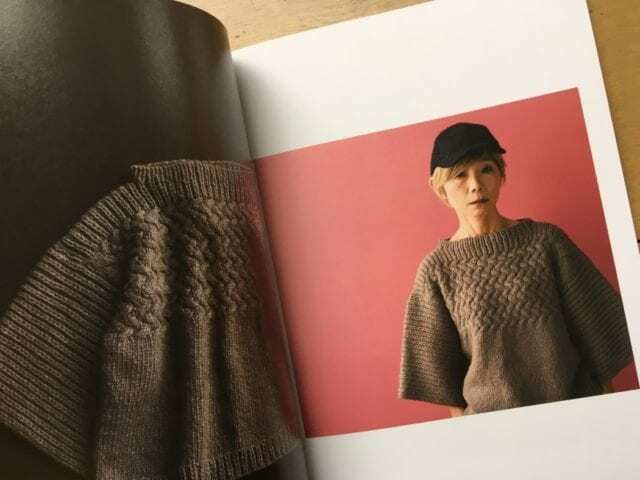 Amirisu provides a glimpse into the textile and knitting culture of Japan, though fiber artists and knitwear designers from around the world are featured. 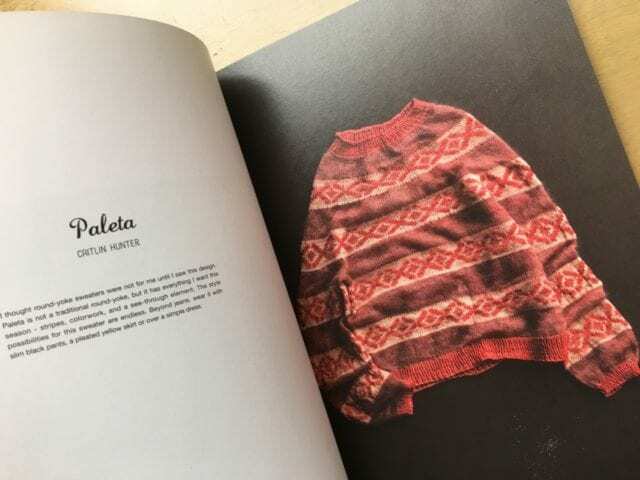 I spotted a review of Brooklyn Tweed Peerie in this issue, along with sweaters knit in Brooklyn Tweed Loft and Shelter – these are some of our favorite yarns, and worth a look if you haven’t had them on your needles yet. 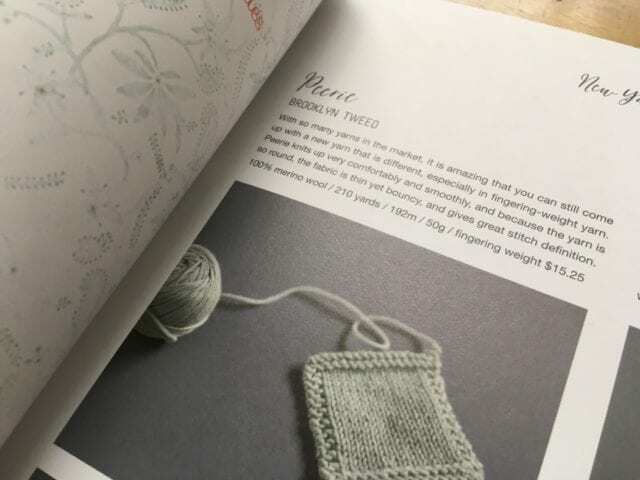 Along with knitting patterns, Amirisu also boasts articles, recipes, and tutorials on a variety of crafts. 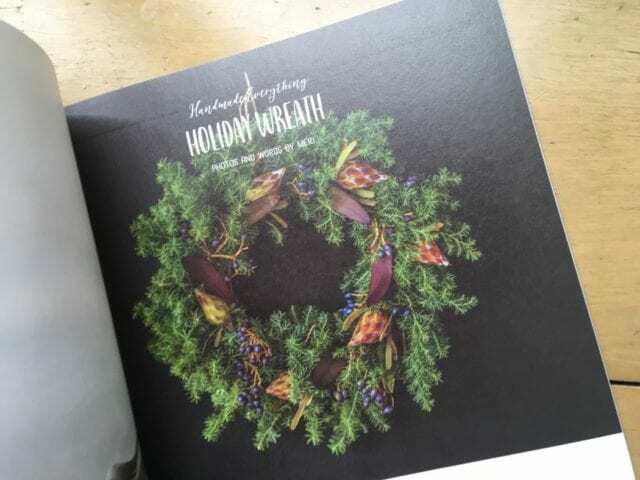 Look for Amirisu on the teacart here at the shop, which is stacked high with all manner of new books and magazines!